techsave2006 has no other items for sale. *From £21 per month for 24 months. 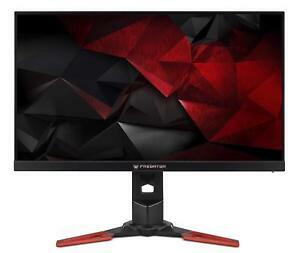 MPN: UM.HX1EE.005 Screen Size: 27"
Immediate payment of £442.00 is required. All item(s) accounted for and in pristine condition.